The DC Luxury Listings Market Warmed Up Everywhere in June. In June, our celebrated Life At The Top “It” Buildings were prime players in all the stats leading the DC Luxury Condo Market. For Adams Alley in Adams Morgan, Unit #300 — a 2-bedroom, 2-and-a-half-bath in a “Best Conversion It Building” — sold for $5,000 over list. The $1,155,000 sale was the building’s first in 21 months. 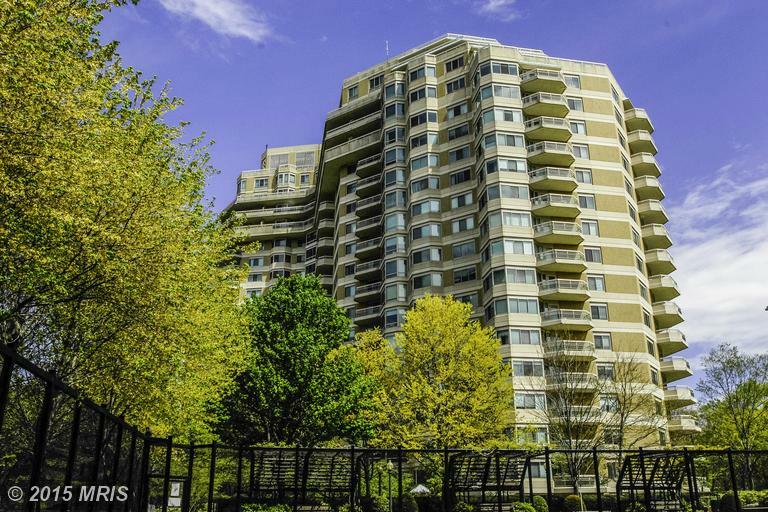 In another notable transaction, Gaslight Square in Arlington recorded a new high price — a 2-bedroom, 2-bath 155 condo listed at $975,000 and sold for $1,000,000. 22 West in West End, an “It Building” in six categories, sold four units including 8-G — a stunning 3-bedroom, 3-and-a-half-bath condo that closed at $3,400,000. Three buildings in Mount Vernon Triangle also sold four units each: City Center, City Vista and The Whitman. 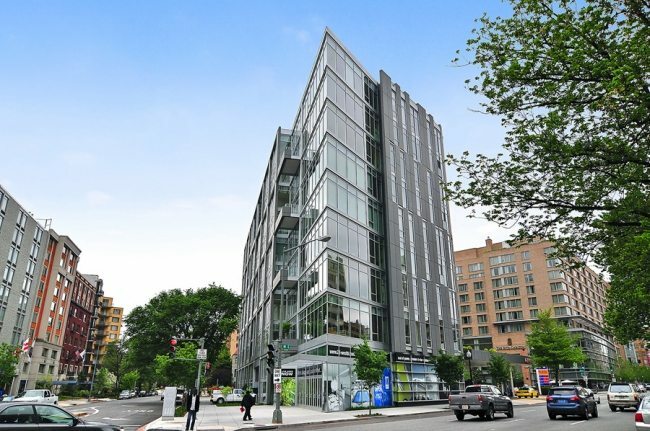 Leading all sales in June, Unit 601 at Somerset House in Friendship Heights sold for $4,250,000. The 3,623 square foot floor plan includes 3 bedrooms and 4-and-a-half-baths. $3,400,000 won the day for 22 West condo 8-G — a stunning 3-bedroom, 3-and-a-half-bath condo. 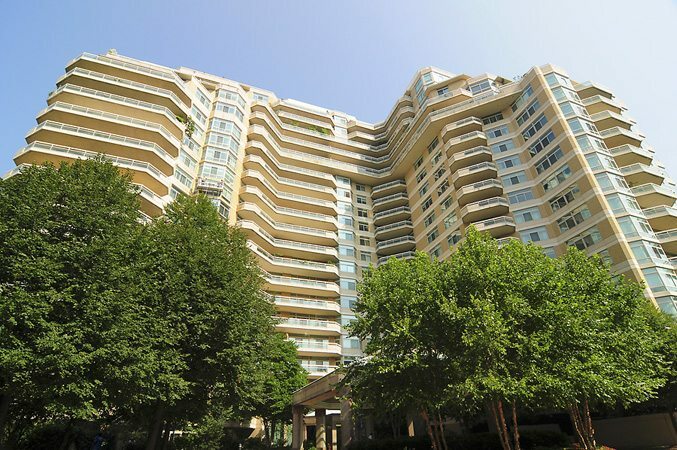 In Foggy Bottom, The Watergate unit 1201 commanded $2,250,000 for a 3 bedroom with 3 baths, 2 half-baths and magnificent Potomac views. With its first sale since 2013, the Chinese Embassy buiding in Dupont Circle sold for $740,000 — that’s $40,100 above the listing. 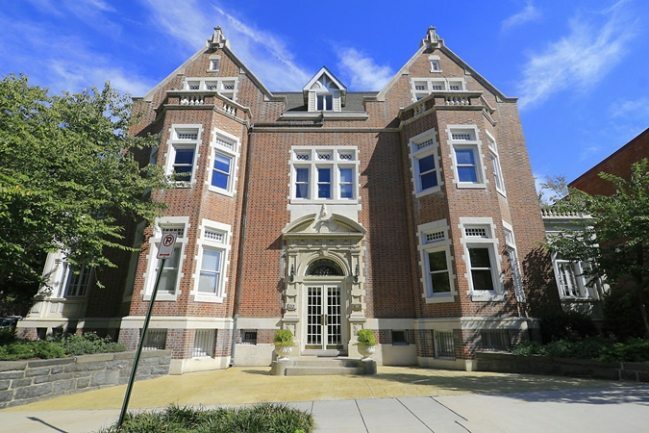 At $1,173 per SF, Unit 601 at Somerset House in Friendship Heights sold for $4,250,000. Every one of its 3623 square feet are amazing! 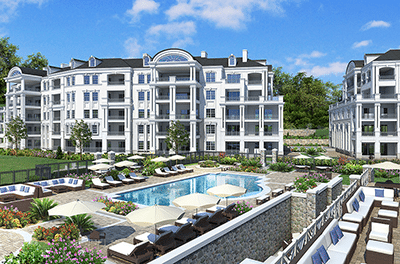 Bethesda’s Quarry Springs — The High New Listing for June. New construction offered at $4,290,000, this 4,626 SF spectacular Quarry Springs property combines three bedrooms, three-and-a-half baths, fireplaces and breathtaking amenities in a lavish estate campus just outside Bethesda.